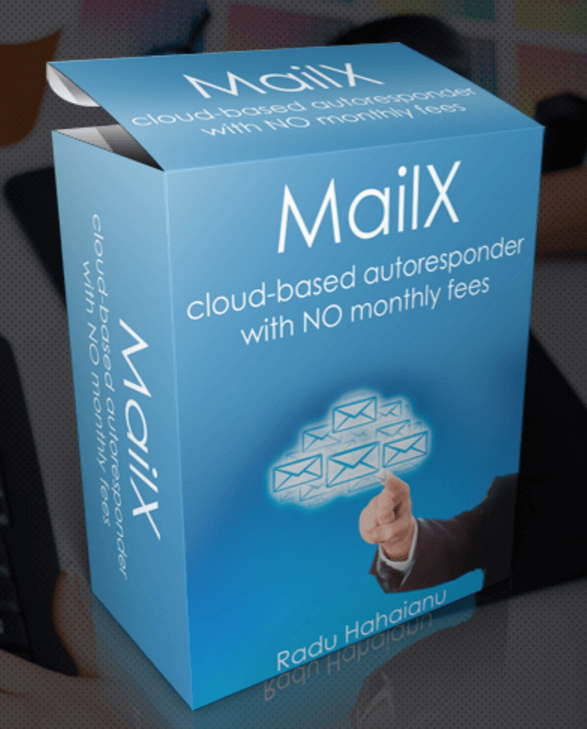 MailX is a cloud-based autoresponder that makes emailing an unlimited number of leads as simple as clicking a button. You can import leads and forget about those double optin requirements, all for just a low one-time fee. 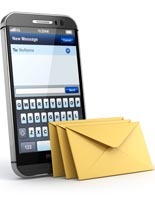 How To Make A Full Time Living With Email Marketing! 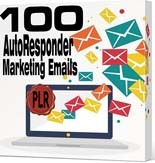 Get 100+ Plug-N-Play Email Marketing Messages! 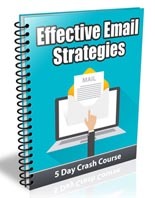 Effective Email Marketing Strategies For Any Business! 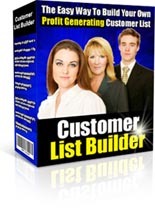 Easy Way To Build Your Own Profit Generating Customer Email List! Are you sure this is an AUTORESPONDER? It looks like it doesn’t respond to anything, just blasts out emails. Yes they adds that feature. I just bought it, and the PRO upgrade. Did you already try the MailX, do you like it? I´m thinking to buy it, but like you, don´t see if it´s really going to work as an autoresponder. You need to look around to find training material, it’s in different places. Once the philosophy is understood, it starts making sense. Yes, it does work as a true autoresponder, capturing leads from a “squeeze page”, or anywhere you insert HTML code for that. In fact, once the page is created, it’s easy. 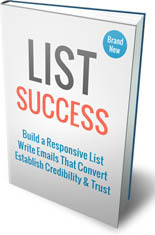 Remember to build the list that’s going to capture data first! There’s definitely a learning curve, but that should be expected. I’m glad I bought it, although the attached bonuses have no descriptions!